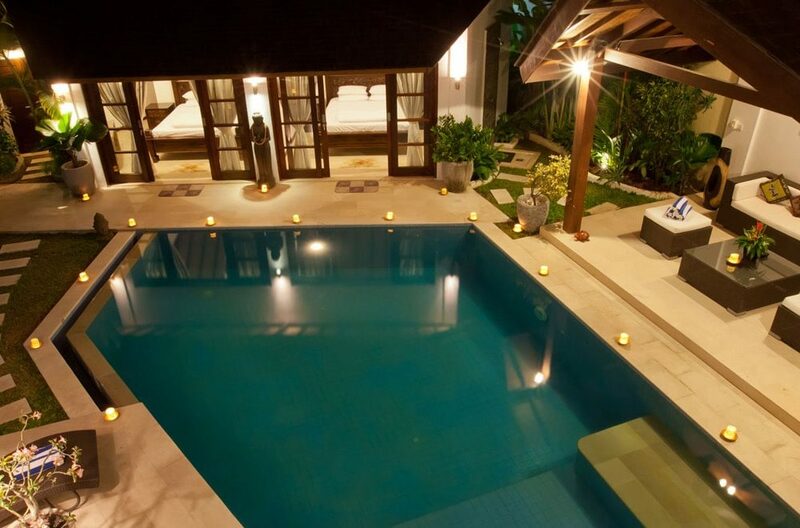 The centrepiece of the villa is the swimming pool of which two seperate pavillions border. 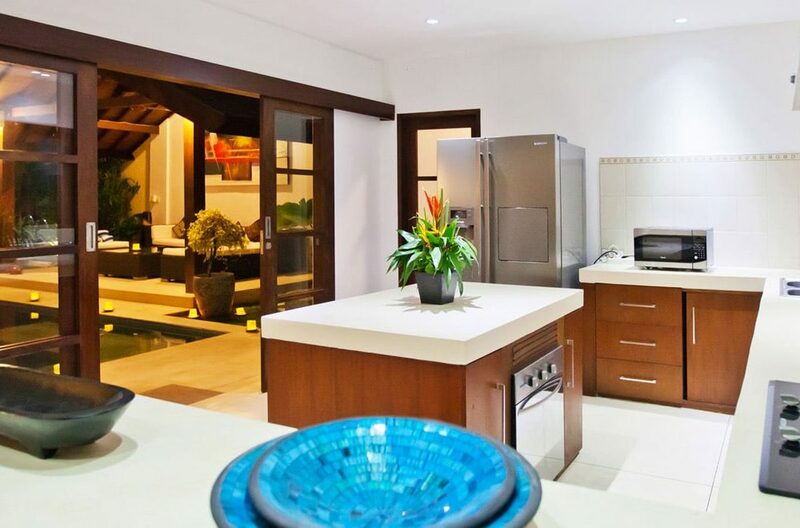 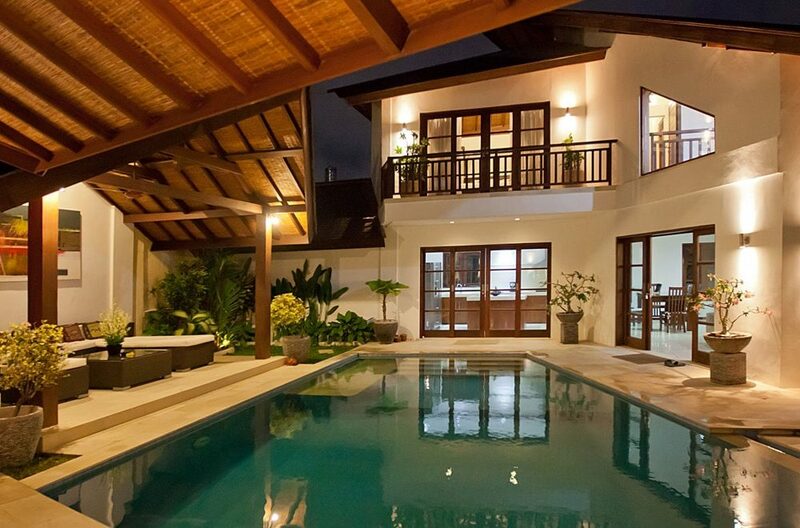 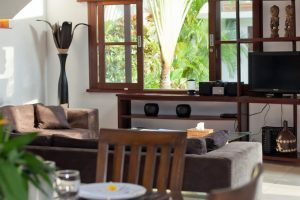 The main pavillion features the modern kitchen, dining area and spacious living room. 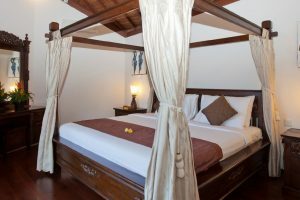 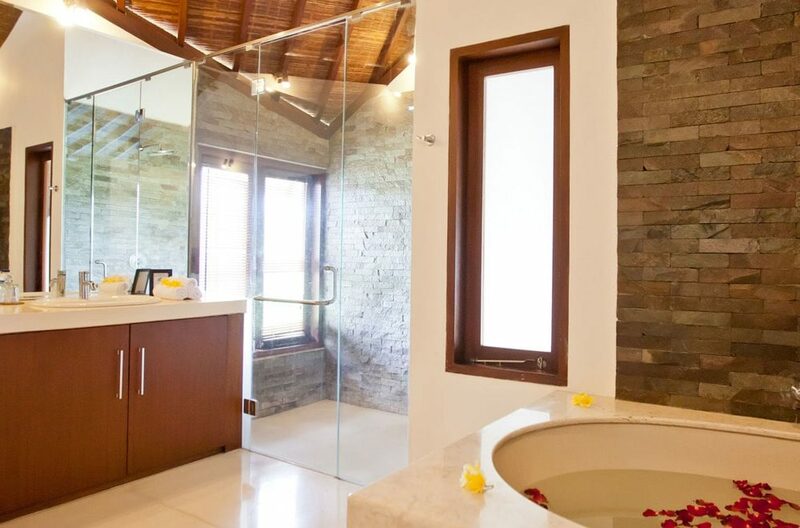 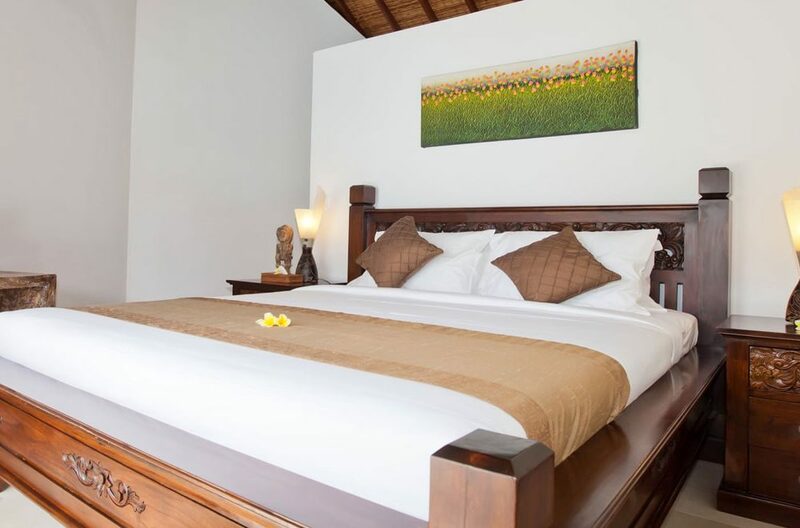 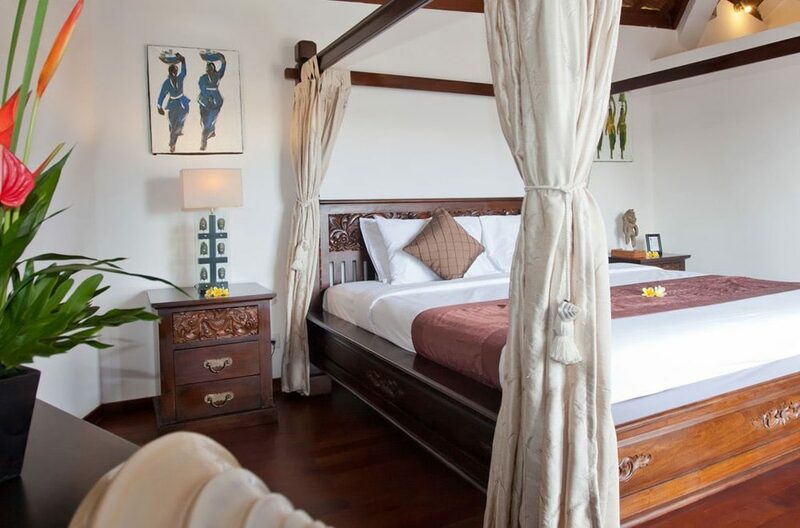 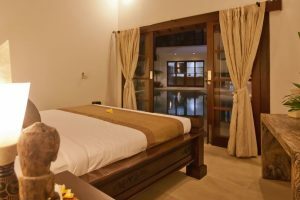 The master bedroom is located on the upper floor of the main living area pavillion featuring en-suite bathroom. 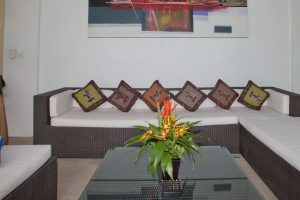 The second building offers 2 separate bedrooms with private en suites. 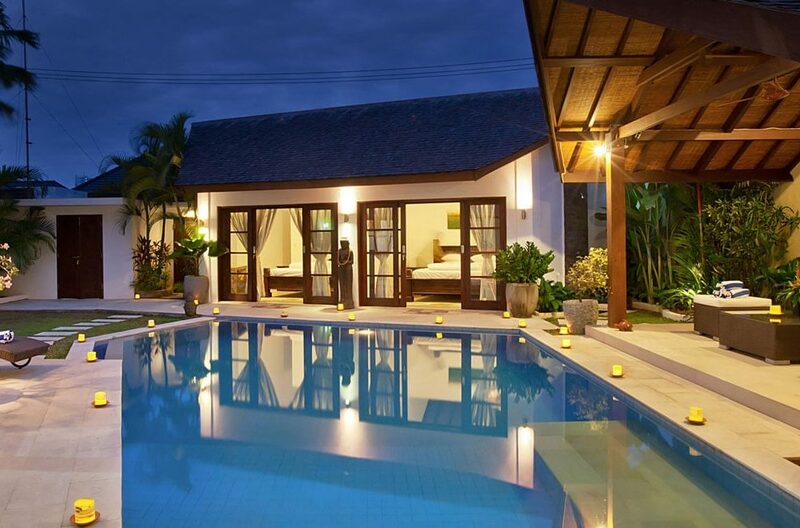 All units are facing inwards, overlooking the swimming pool. 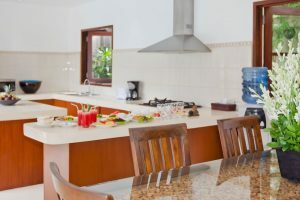 Housekeeping and villa maintenance are pleased to serve and maintain a well-run household providing support delivered with grace and tradition Villa Origami’s manager and team are more than happy to address any questions or inquiries guests may have in order to ensure your stay with us as smooth and enjoyable as possible. 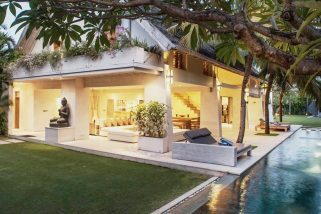 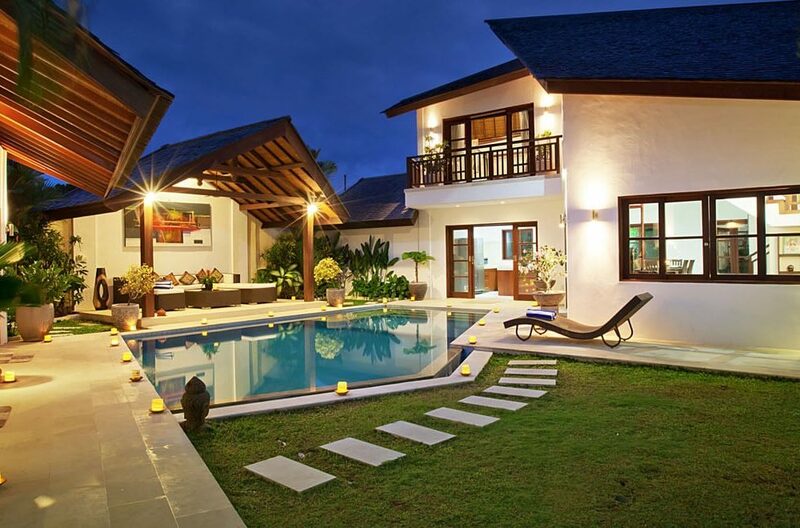 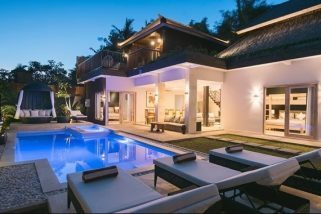 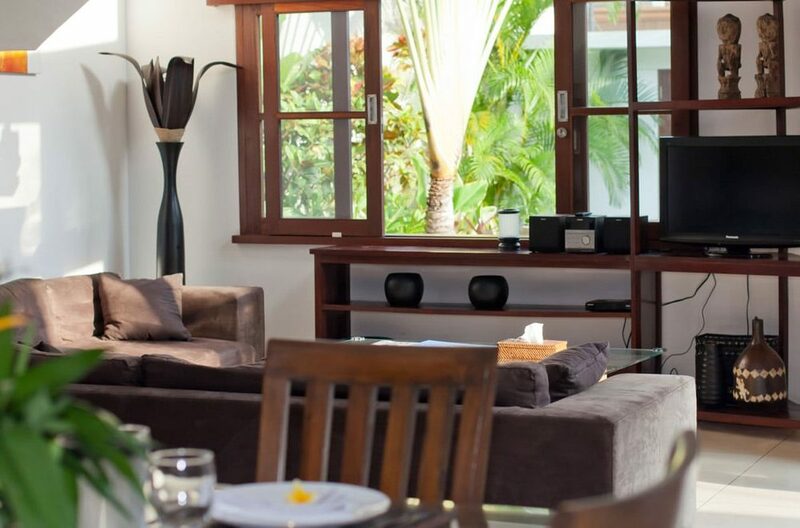 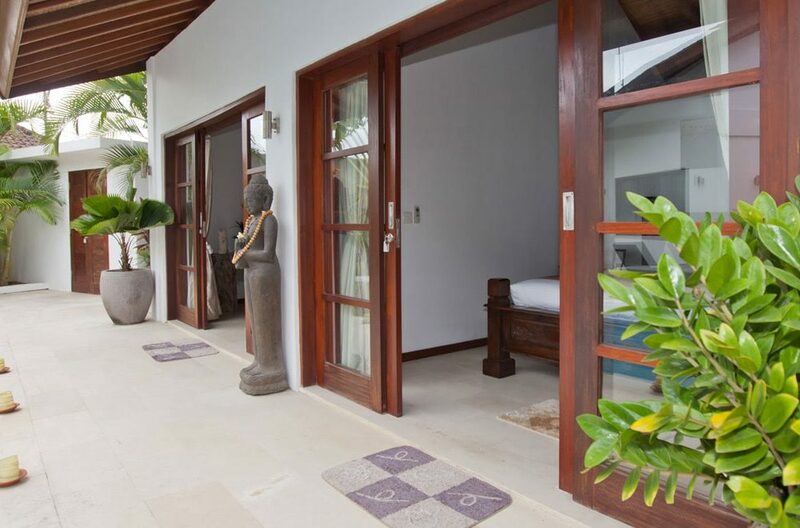 Just a 10min stroll to Double Six beach and 15min stroll to Seminyak’s beache’s, the villa is perfectly located to take advantage of all that both of these vibrant suburbs have to offer. 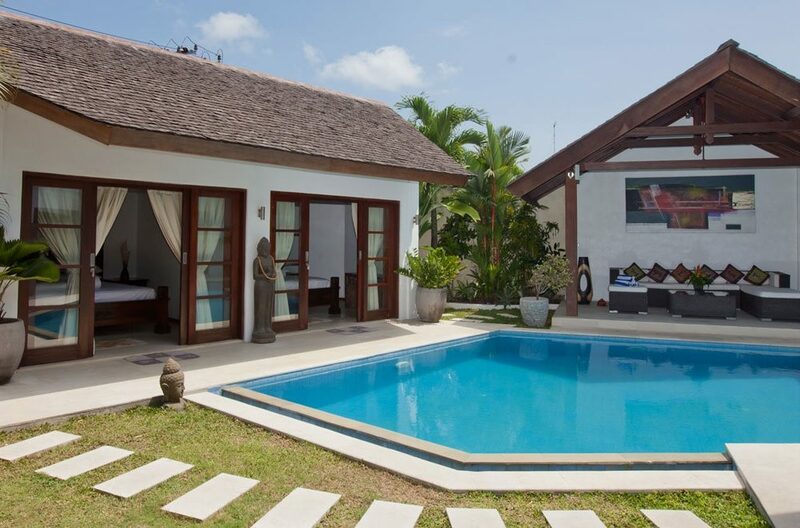 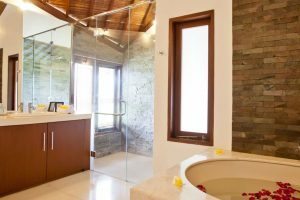 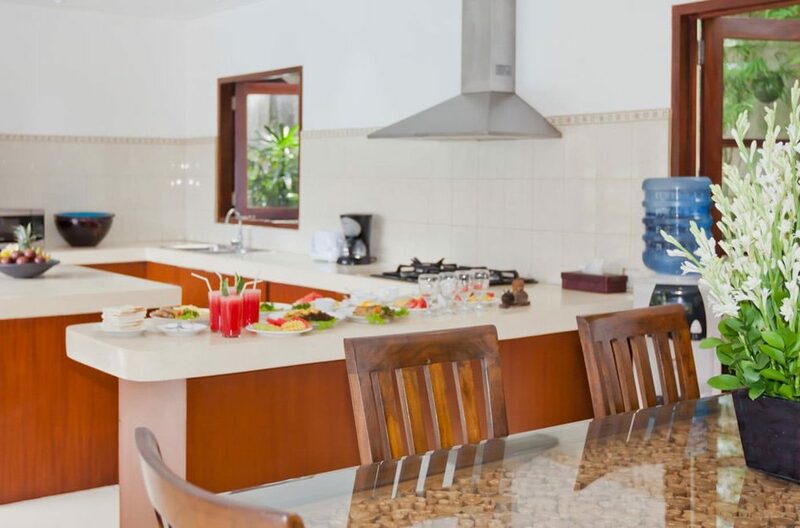 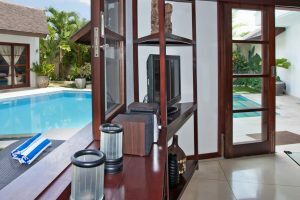 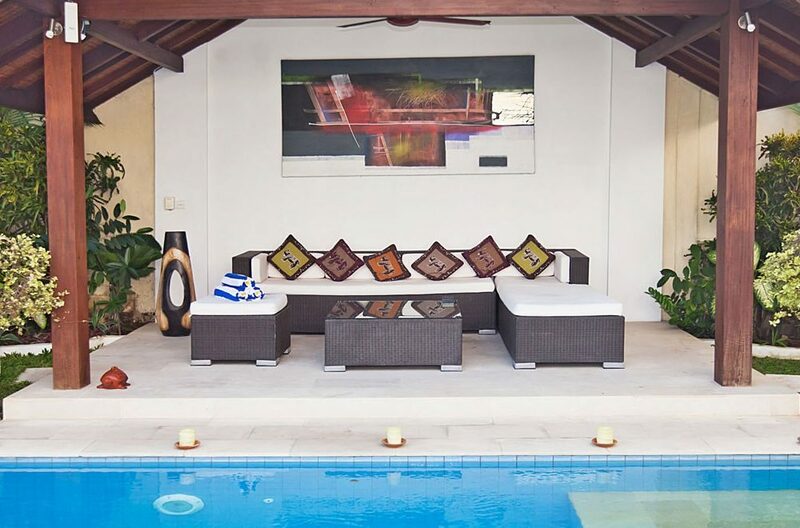 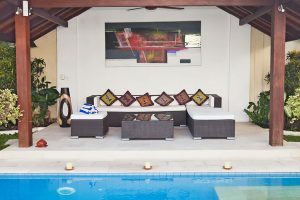 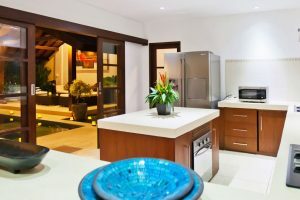 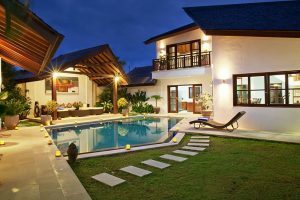 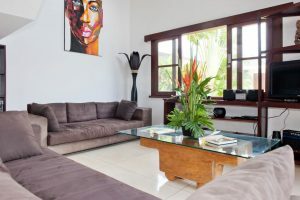 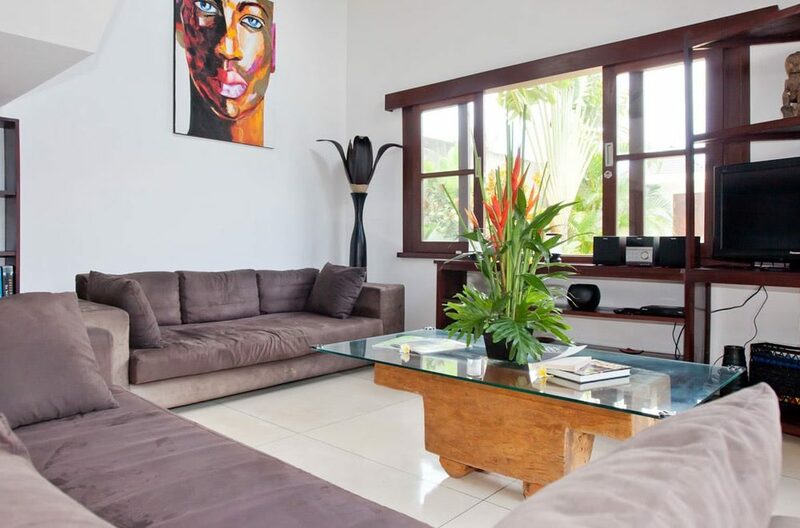 This villa is built around a large pool, with two separate units; in the main building there is a kitchen, dining area, living room, guests bathroom and laundry room on the ground floor and the master bedroom upstairs with dressing and en suite bathroom. 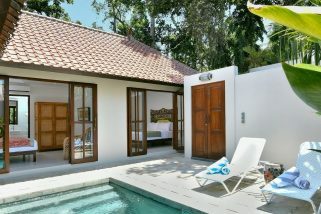 The second building offers 2 separate bedrooms with private en suites. All units are facing inwards, overlooking the swimming pool.